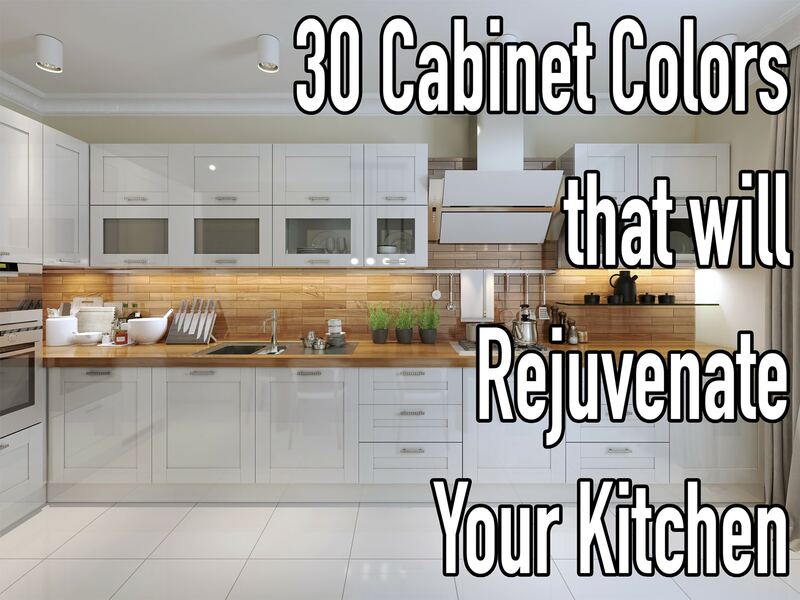 30 cabinet colors that will rejuvenate your kitchen. I know, that is a lot of colors. But honestly, can we stop at 30? I didn’t set out to pick 30 colors, the 30 color picks just happened organically. I receive numerous comments from my readers (you!) often asking what color to paint cabinets or what wall colors to use with their stained cabinets. 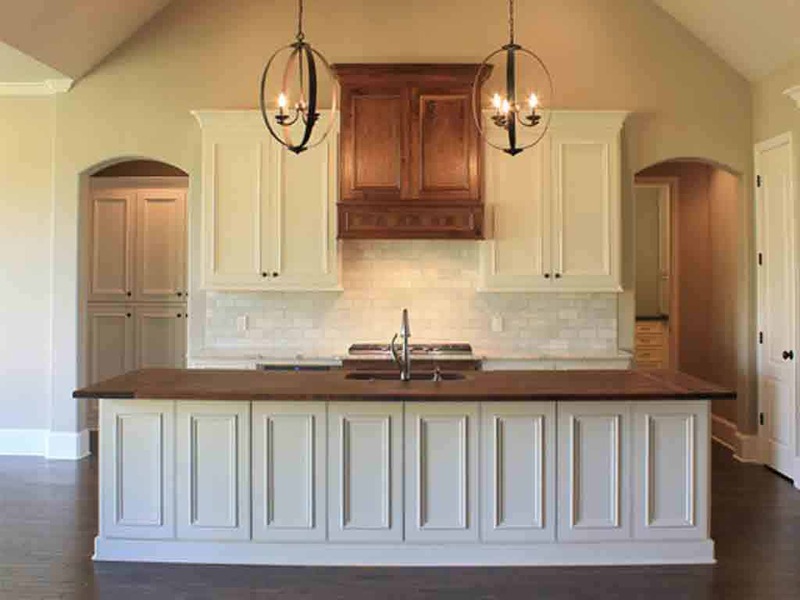 Cabinets continually come up in Color Consultations with clients who have existing stained cabinets and they are at a loss with how to pick a wall color to pair with the cabinets. There are as many cabinet problems and cabinet solutions as there are people that have them. Each color scenario is as unique as each families home. Therefore 30 cabinet colors feels just right. 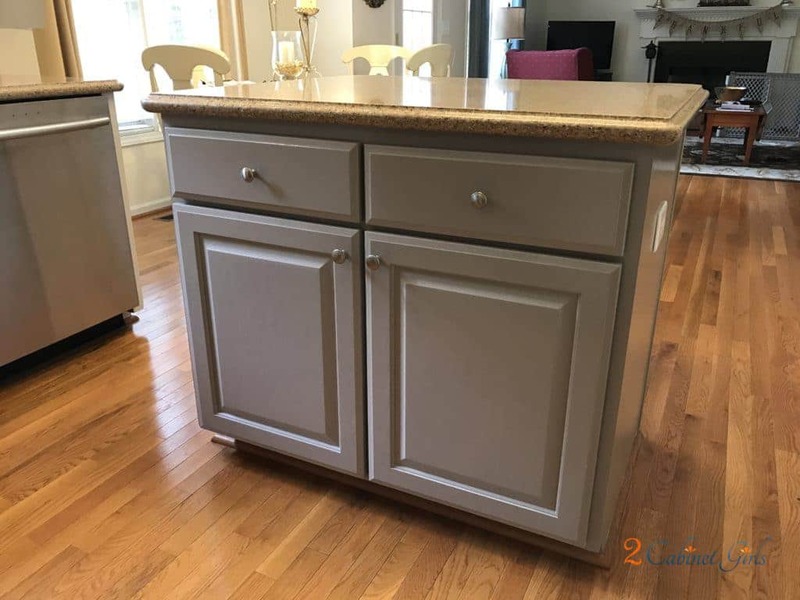 My goal was to write about which colors to paint cabinets and which wall colors to use when handling stained cabinets that will not be changing. However, this post became so massive that I decided to split it into two separte posts. Read on as I discuss painted cabinets below and stay tuned for my July post on solutions for your stained cabinets. So, buckle up! This will be an informative post, but lengthy so that I can cover all of the bases. To help clarify, I am going to focus on kitchen cabinets, although the same principles can be applied for bathroom cabinets or built-ins. I will outline painted cabinets in color categories: white/cream, gray, greige and black. This is obviously not an extensive list of possible painted cabinet colors, but it is the largest majority of colors that are current and most of the cabinet questions I receive involve these color categories. Like I mentioned, I will focus on when to paint your cabinets these colors (white or cream, gray, greige and black) and which paint colors to choose from. 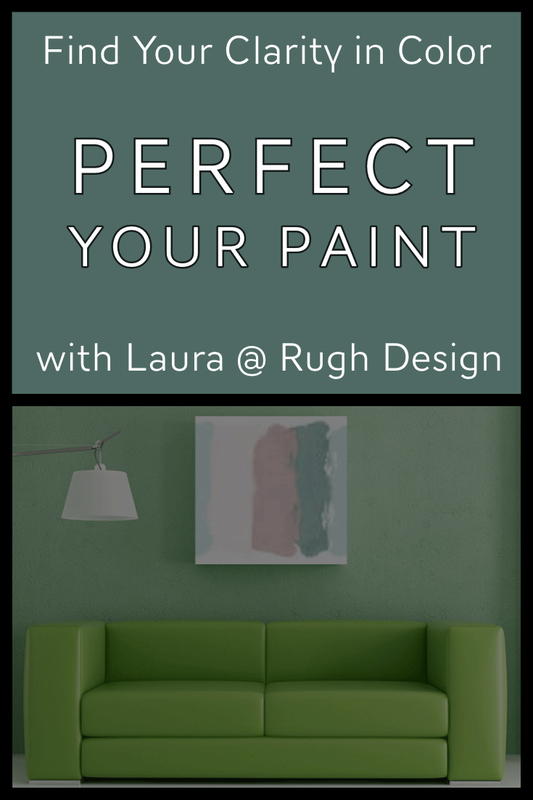 If you are wanting to paint your currently stained cabinets, or you are building or renovating a home and desire brand new painted cabinets then this is for you! Let’s get started! 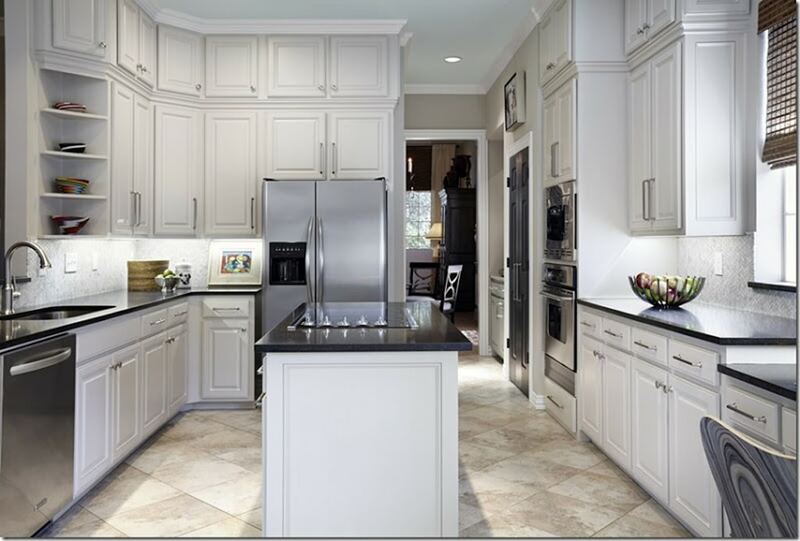 First, I want to start with the most popular paint color choice for cabinets: white/cream. I do indeed get lots of questions about what color to paint cabinets and more often than not, I have to admit that I specify whites and creams. I just love the look of clean and fresh white cabinets and there is really no better way to lighten and brighten a space. Not to mention, white is a classic cabinet color that is never going to go out of style! I do have clients ask me and worry that white cabinets are just a trend that will fade. Not true! If you style your kitchen just right, white for cabinets is not going to go out of style, trust me. I specify whites or creams most often in kitchens that need a refresh as well as a way to lighten and brighten the space. Kitchens that may not have as much natural light, need white or cream on larger areas, like cabinets, to bounce around some light. In sum, there is a real need to use whites or creams on cabinets to help open up certain spaces. I can’t tell you how many times I have clients who are looking to paint their outdated oak cabinets. Guess what color I usually specify? You guessed it! White. Or, creamy white if they have warmer selections. Even if you don’t lack natural light or need to update your cabinets, white is just flat out a good choice no matter what. You don’t even need a specific reason, but the reasons I listed are the practical application for when to use whites and creams. Now that I have given you some reasons behind painting your cabinets white or cream, I wanted to list out my go-to and top fav whites and creams. As far as wall colors to coordinate with white cabinets, the sky is really the limit! It will just depend on your scheme and the other selections in your kitchen. For more information and inspirational pictures on whites/creams, you may reference my Color Wheel Update posts. My main goal is to give you some color options that are tried and true! I outlined several of my whites and creams based off my white categories from The Best White Paint Colors post if you would like to view it for reference. Sherwin-Williams has a “true white” that I base all of my other white categories off of: Extra White. The definition of a “true white” is a color that doesn’t have any other undertones (warm or cool), it’s just a bright “true white,” for lack of other words. It really is my top go-to white that I recommend for those that need a clean and fresh white for cabinets or even trim/doors. I love Extra White so much in fact, that my kitchen cabinets (and trim and ceilings) are painted in this lovely bright white. My favorite thing about Extra White is how it pops against wall colors, especially on cabinets. I specify this fresh white for my clients that need a clean and vibrant white. 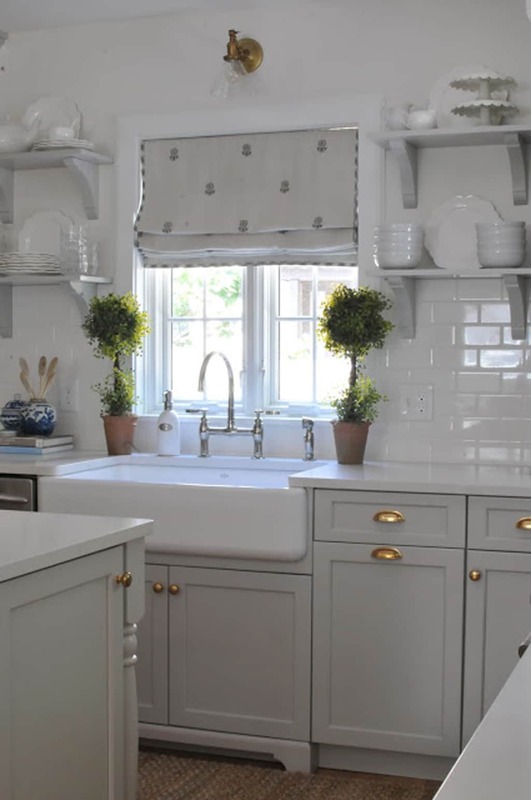 White white subway tile is currently popular (and very classic, btw), along with brilliant white countertops, so Extra White is a perfect go-to in these situations. 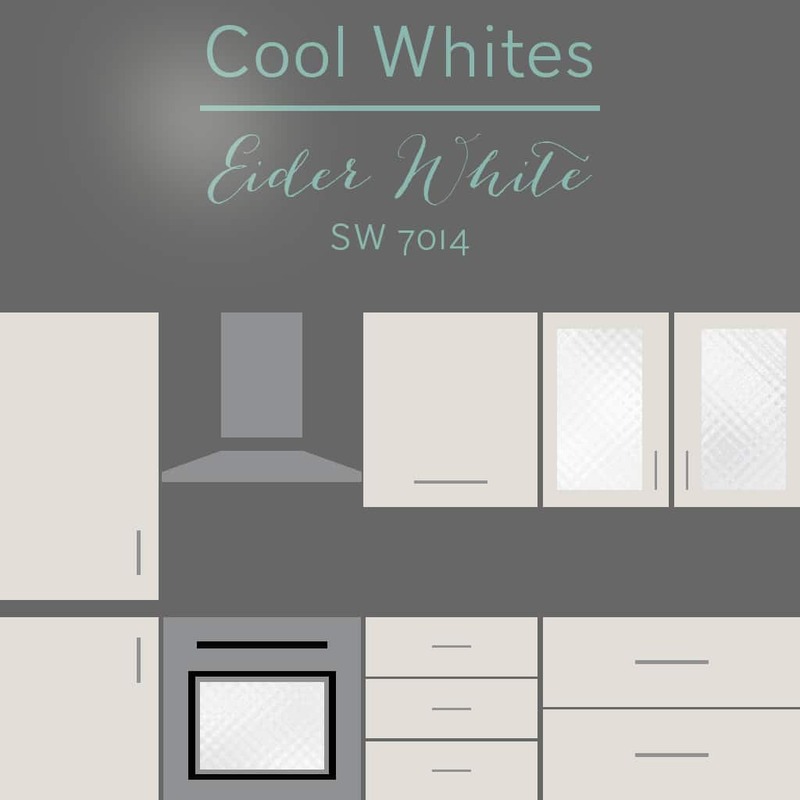 There are several cool whites from Sherwin-Williams, but two of my prefered cool whites are: Eider White and Snowbound. Both of these whites work well on cabinets in kitchens that have selections that lean cooler. For instance, gray is still very popular and I see a lot of marble countertops with gray veining and wall colors that are gray with a hint of a blue undertone. In these spaces, I specify cool whites for cabinets to correlate with the other selections. Snowbound is a favored cool white of mine. I love it pictured here with a gray glass backsplash tile and white countertops with slight gray veining. You can’t see it here, but the island is painted a gray color, so Snowbound is ideal in this situation. Snowbound it my pick for clients that have gray tile flooring, backsplashes or other interior selections that are cooler. If you are in a similar place with your kitchen reno or new build, then Snowbound could be the one for you! Greige is defined as a gray-beige color: not too cool, not too warm. So, these whites have a hint of a “greige” undertone to them. Since these whites are more in the middle of the cool to warm spectrum, they really are versatile and can go either way with warm and cool selections. Enter my top greige whites for cabinets: Alabaster and Greek Villa. Alabaster is my second favorite white to specify because as I mentioned, it really can go with cool or warm schemes. I typically specify Alabaster when my clients want a slight off-white and not a super bright white. Greek Villa is another greige white that I have become more familiar with and even highlighted on a previous Color Wheel Update post. The picture below shows Greek Villa with warmer selections, but keep in mind that these greige whites can also work with a scheme that leans a bit cooler. 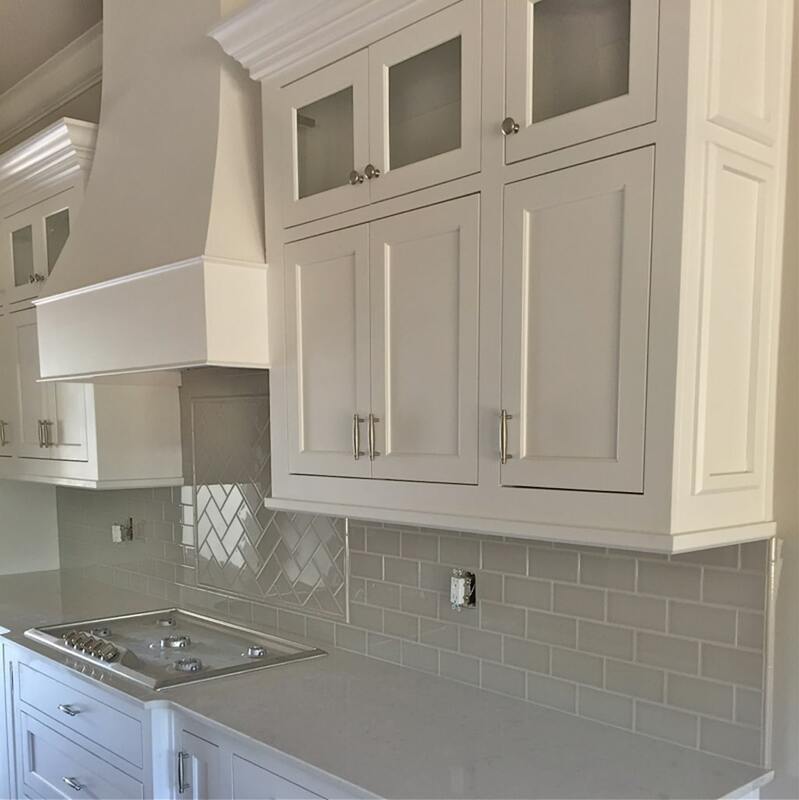 Warmer whites have a slight beige undertone to them and work well on cabinets that may have a tumbled travertine backsplash or to coordinate with wall colors that are warmer. Creamy and Antique White are my go-to warm whites for clients that need a warmer off-white for their kitchen cabinets. I selected Antique White for my in-laws kitchen cabinets for the exact reason I just outlined: warmer selections. I knew my MIL wanted Nomadic Desert in the kitchen for her wall color, so we chose tile and countertops with a beige undertone to coordinate. 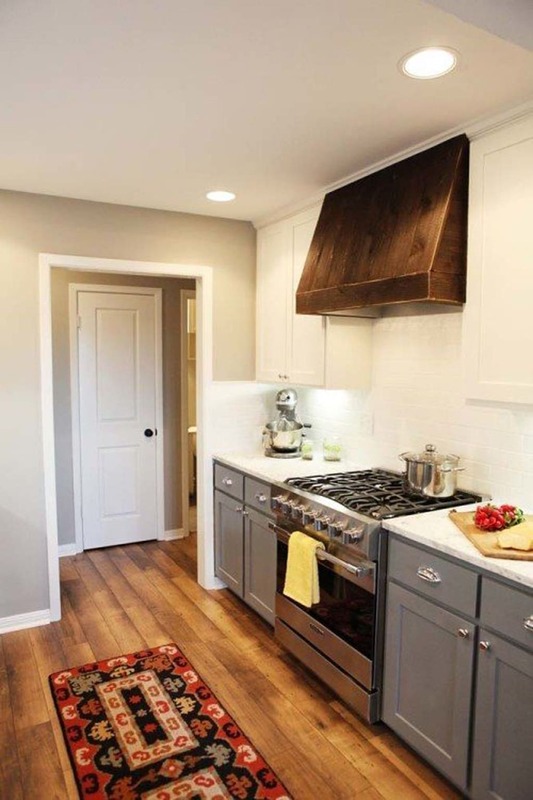 Antique White works perfect in their kitchen to tie the entire warmer scheme together. So, cream is actually really similar to warm whites. However, I like to categorize creams as a bit more saturated than off-whites. Also, creams have a bit more of a beige/yellow undertone. 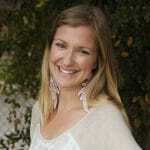 I recently highlighted a cream that is now one of my new fav creams: Navajo White. Navajo White is a perfect cream for cabinets. The inspiration picture below is a brilliant example with honey-oak wood floors, a multi-colored backsplash in browns and creams and a cream fabrics on the dining chairs. So, I’m going to walk a fine line here with gray cabinets. 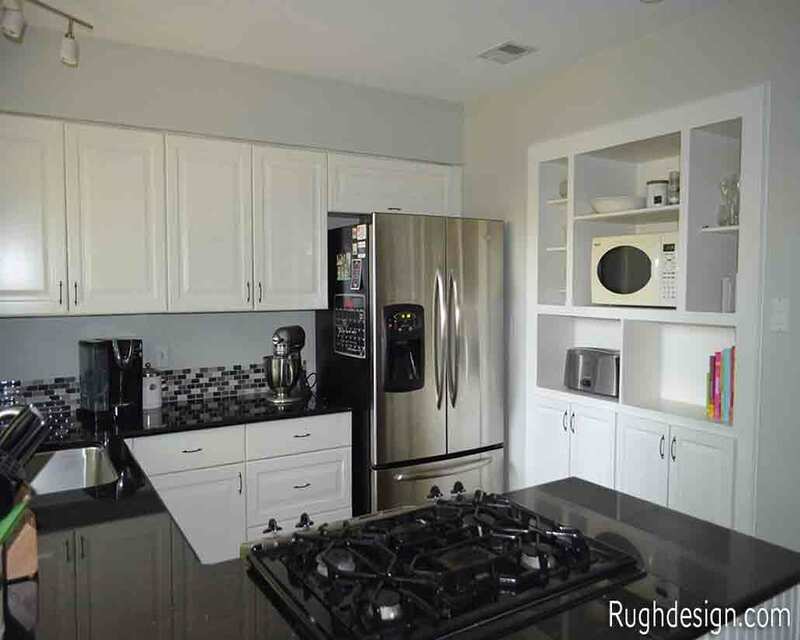 I personally love the gray trend and I love gray cabinets, especially when the lower cabinets are painted gray and the upper cabinets are painted white. However, the gray trend is actually beginning to fade out a bit. 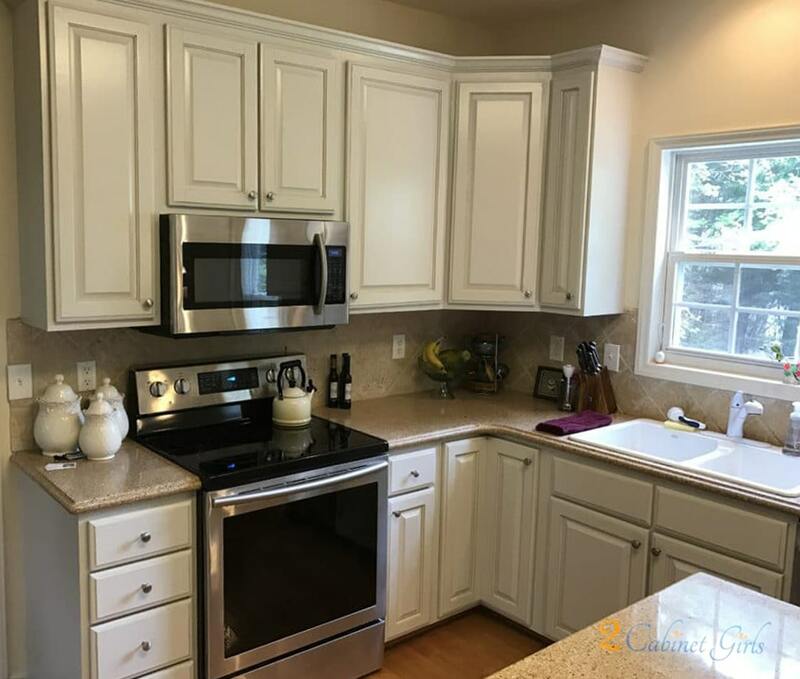 That doesn’t mean that you can’t paint your cabinets gray, just know that in the next 5 years or so, it could be considered a trend that has had it’s time. So, that is one side of the line that you should know. But, here is the other side of the line that I walk. Gray cabinets are beautiful in the right kitchens and if you have a home that is your forever home or at least a home that you plan to live in for an extended amount of time, then I am a huge fan of making your space your own. 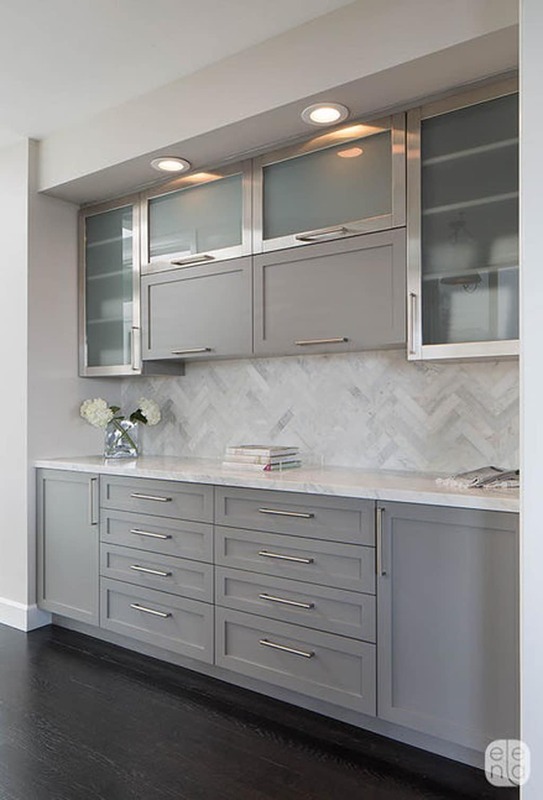 Gray cabinets are perfect in spaces that have a cooler scheme with selections that lean cool as well. 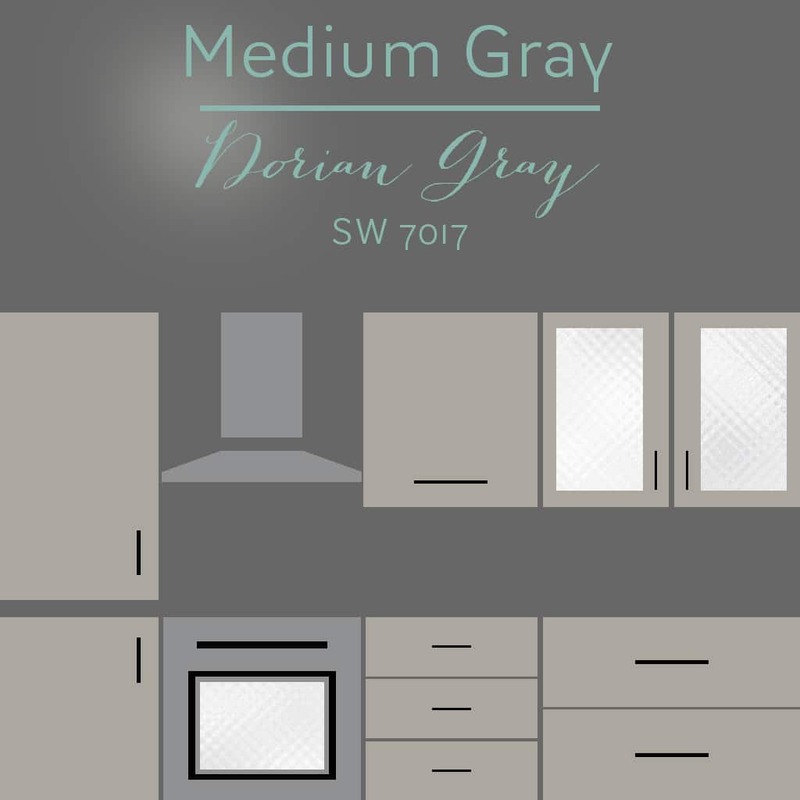 I like to specify medium or darker gray cabinets in kitchens that have a white or super light wall color on the walls. Lighter gray cabinets are subtle and pretty with medium toned wall colors or with white/off-white walls. Just like my go-to whites and creams, I have detailed out my favorite grays for cabinets in three different categories: dark gray, medium gray and light gray. Again, this is not an exhaustive list of every possible gray color, it is just my top go-tos with inspirational pictures to help visualize. A few of my picks for dark gray on cabinets are: Anonymous, Dovetail, and Gauntlet Gray. All of these colors are several shades darker than my go-to lighter grays and work great for some contrast against lighter wall colors. *Quick note here. I typically specify dark gray colors for lower cabinets and islands versus painting all of the kitchen cabinets in dark gray. Not that you can’t do it, I just prefer the small doses of it on lower cabinets and islands. I actually really love the look of medium gray kitchen cabinets. If you are looking for something a bit different with a modern flare, these medium grays are just the ticket. Intellectual Gray and Dorian Gray are my top selects in this category. Even though the inspiration picture shown only has the bottom cabinets in a medium gray, I really do like the look of all cabinets in a medium gray with a light gray wall color. The bright white subway tile and countertops are an ideal contrast paired with Dorian Gray on the lower cabs. 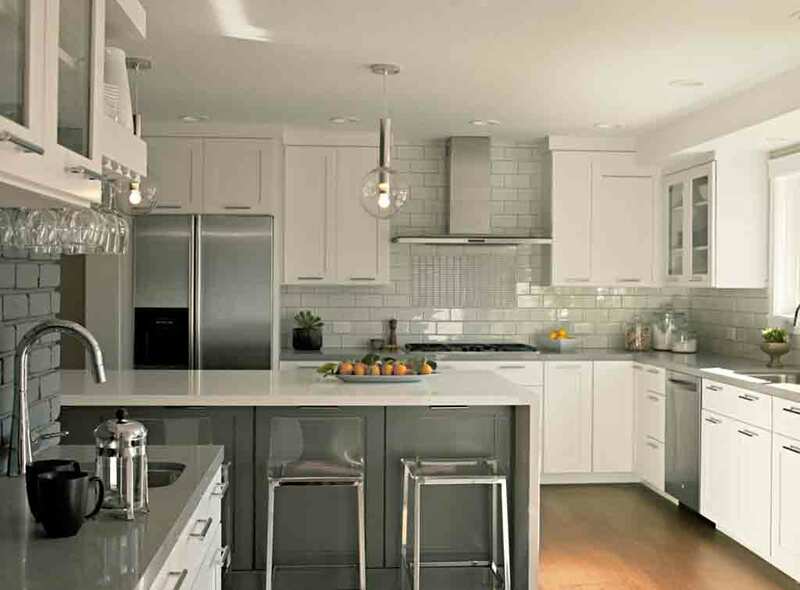 I love light gray on cabinets, especially with white kitchen selections and white walls. The look is just so soft and pretty. I picked 3 of my favorite light grays that are perfection on cabinets: Amazing Gray, Mindful Gray and Repose Gray. 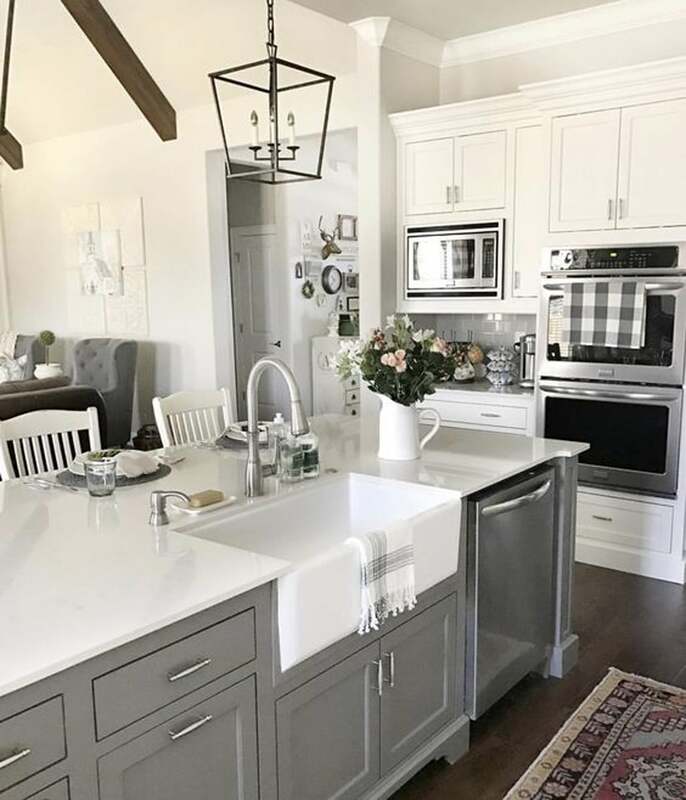 The inspirational picture below has Repose Gray on the kitchen cabinets and it creates a flawless backdrop for this French Country/Farmhouse kitchen. The brass hardware against this soft gray has me swooning! Even though the gray trend is starting to wane a bit, greige is still going pretty strong. I have mentioned this in a previous post before and it is still true; greige is an ideal color to transition from a golden/brown Tuscan interior to a more fresh updated interior. It’s the perfect “not too beige, not too gray” color. Not to mention, beige is actually creeping back in as an interior trend. 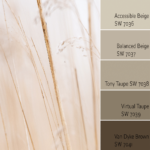 This means that warmer interior colors are on the rise. So, if you need a cabinet update, but don’t want to go gray or super warm beige, then greige could be the color that you are looking for! Dark or medium greige cabinets pop out nicely on walls that are lighter greige or even a slight off-white greige. 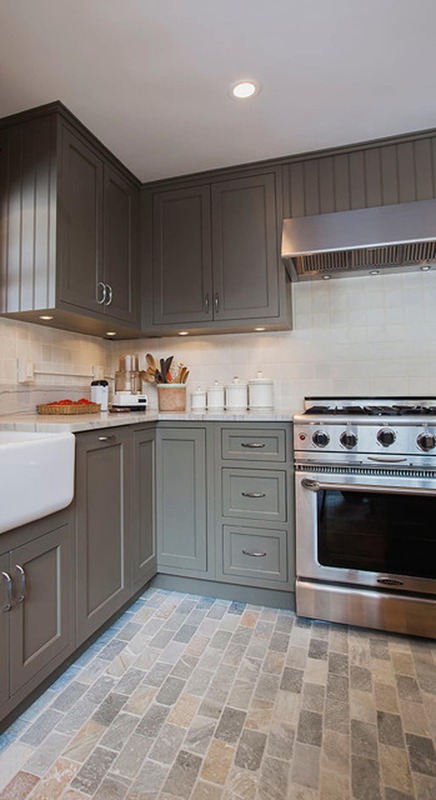 I also love light greige cabinets with a white subway tile backsplash and a deeper greige as the wall color. One of my favorite ways to use greige on cabinets is painting them light greige with an off-white greige on the walls. It is stunning! 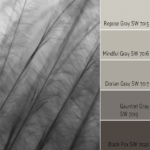 Similar to the gray paint colors, I have outlined my go-to greige paint colors into three categories: dark, medium and light. Many of these colors I have highlighted in past feature color posts or to the Color Wheel with more coordinating colors and schemes. You may click on any of the colors for more detailed information and inspirational pictures. Similar to the dark gray cabinets, dark greige can work on all cabinets, but look just as good on lower cabinets only with a white or off-white on the uppers. If you have less natural light and are trying to keep your kitchen bright, you may want to consider the latter. Virtual Taupe and Warm Stone are my top choices for dark greiges that are show stoppers in the right kitchens! 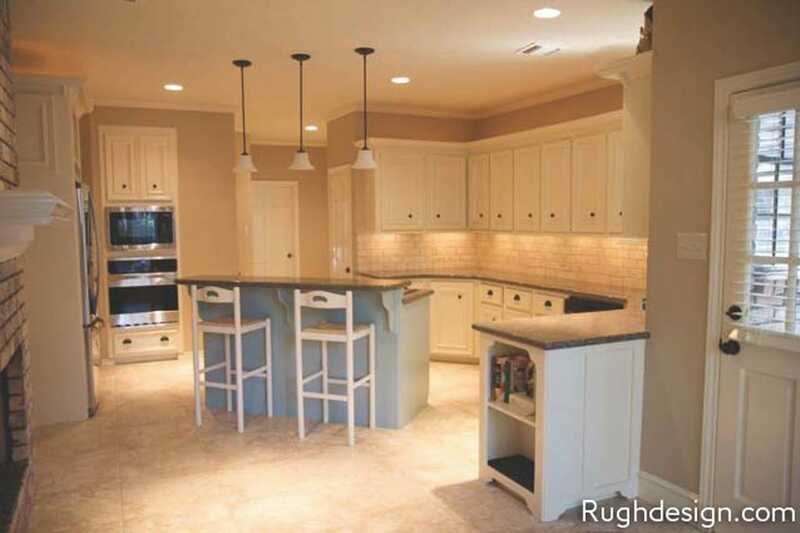 The kitchen in the inspiration picture is a great example of Warm Stone on all cabinets. Notice that they used white on the ceilings and a light stone backsplash to brighten it up a bit. I’m a huge fan of the brick floors with the various shades of greige, gray and beige to bring in some dimension. Warm Stone on kitchen cabinets by Christine Donner Kitchen Design Inc. If you like the look of a more saturated color on your cabinets, but don’t want to go with a dark greige, these 4 medium greiges are superb: Moth Wing, Tony Taupe, Keystone Gray and Mega Greige. All of these look great against lighter wall colors and pop out nicely against white or cream selections (backsplash, countertops, etc). Like the dark greige cabinets, medium greige colors could also work as an island contrast color or as lowers with light uppers. I found an inspiration picture with Mega Greige on the island cabinets and Agreeable Gray on all of the main cabinets and it was really nice. 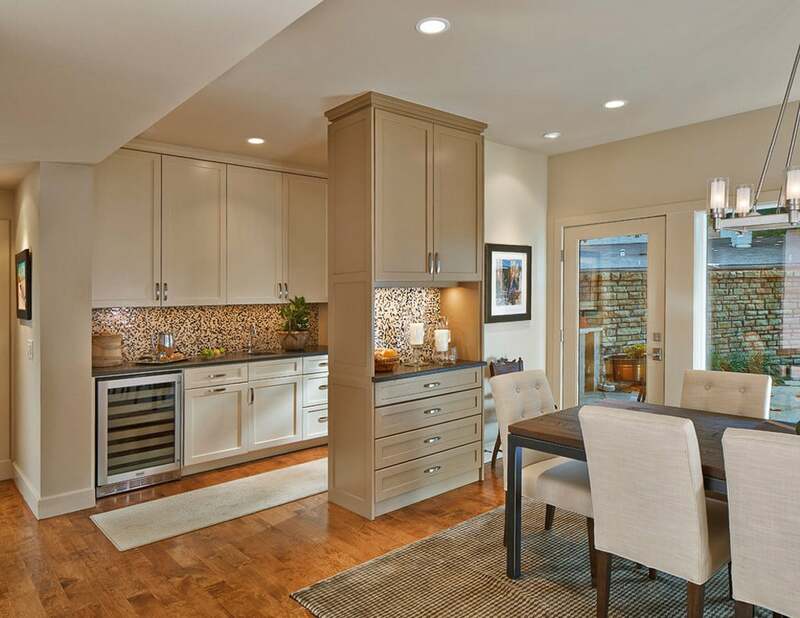 The island is shown here and the other cabinets are shown in the next section: Light Greige. I love light greige on kitchen cabinets. They have the same feel as light gray and create a soft and pleasing look. Accessible Beige, Agreeable Gray, Balanced Beige and Anew Gray are my top go-tos for light greige. Like I mentioned in the medium greige section previously, this is an inspirational picture of Agreeable Gray on the main cabinets (and Mega Greige on the island). The backsplash, countertops and even the wall color are all very monochromatic in greige tones and it’s a gorgeous look! Not that long ago I wrote a post entitled, “Black is Back.” In this comprehensive post, I highlight the color black and the many possibilities of introducing this color trend into the home. One of the most impressive and eye-catching ways to add black in the home is by painting kitchen cabinets black. I love how bold it looks and especially the contrast it creates against white countertops and a white tile backsplash! Like I just mentioned, black cabinets are a great way to add a wow factor and contrast in a kitchen. If you are looking for some drama, paint those cabinets black! I also feel that similar to white, black is very timeless. 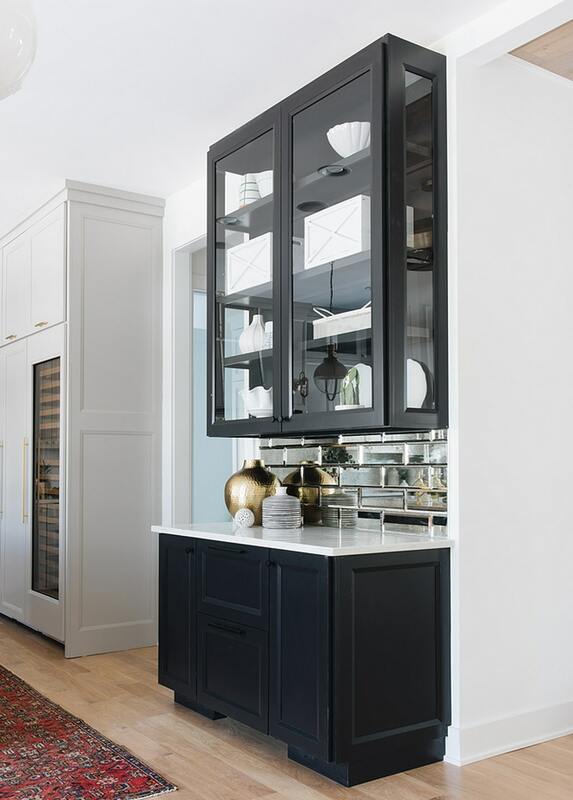 If you paint your cabinets black and use white with it, it’s pretty much a match made in heaven and a recipe for a classic kitchen that will last longer than the trends that come and go. I have several top black paint colors that I have used a ton and are my tried and true favorites. Out of all of the black colors, I have detailed Caviar in a previous post if you would like to see more information and pictures. If you want to go a bit softer, Iron Ore is more of a dark charcoal and not as saturated as the other black colors. 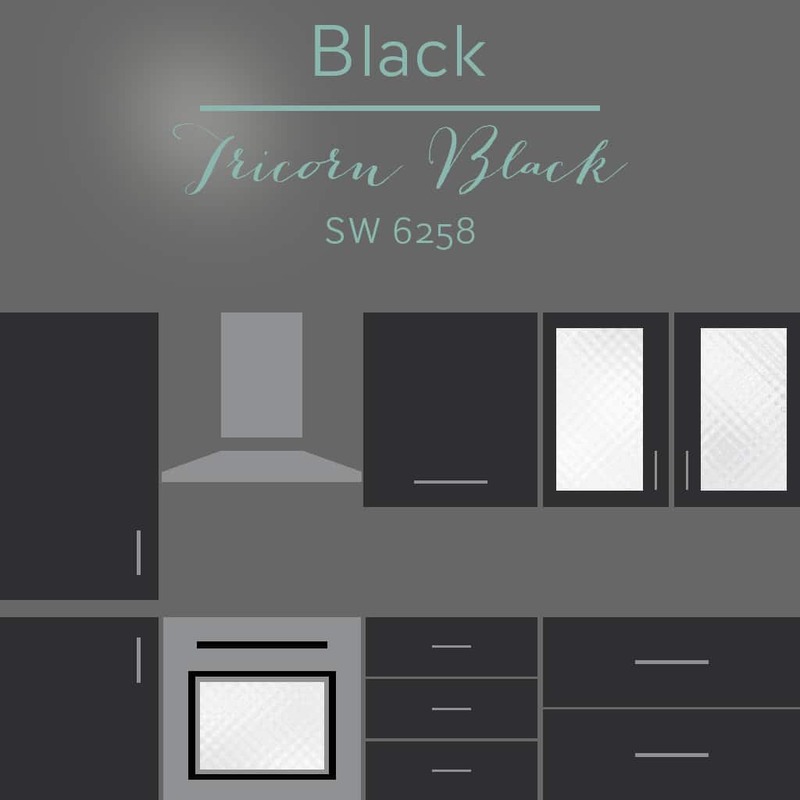 Caviar, Tricorn Black, Black Magic and Iron Ore (a dark charcoal) are my top picks for black on trim, cabinets and built-ins. I love the look of semi-gloss on kitchen cabinets for a dramatic and sophisticated feel! Even if you don’t paint all of your cabinets black, you could paint your butlers pantry like the inspiration picture below. It’s painted in Tricorn Black and is perfect with the light gray walls and mirrored backsplash. My sincere hope in writing about cabinet paint colors, is to empower you to make the necessary changes to update and refresh your space. Check in next month as I will continue discussing cabinet colors but with a focus on various would stains and which wall colors to match with them. If you are struggling to pull the look of your home together, I would love the opportunity to help through a Color Consultation and/or eDesign! 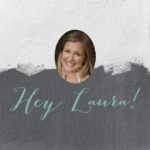 Great post about the importance of choosing the right colors Laura. Just because something looks good in a magazine or on a website doesn’t mean it will look great in your home. Working with someone like you can help a homeowner make the right choice that will keep them happy for years. Also, thanks for using one of our jobs to highlight your point! 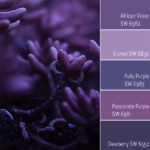 Can we get a similar assessment for Benjamin Moore colors please? I prefer the quality of their paint products to Sherwin Williams. Thank you for your request. I hope to one day be able to focus on a range of paint suppliers, including Benjamin Moore.